Create a deep belief and desire to be a healthy person. Knowing that I stand for health, vitality, balance, and overall wellness is a powerful fuel for my behavior, especially when the going gets tough, and temptations arise. If you’re clear about who you want to be and the lifestyle you want to create, it’s less tempting to do something inconsistent with your values. Automate! It is proven that willpower is limited, so make your healthy behaviors automatic and ritualistic – workouts, nutritious eating, and resting performed over and over, at specific times, becomes automatic and no longer requires much willpower to accomplish. Limit opportunities to fail. If you want to lose weight, remove your favorite junk food from your kitchen. If you tend to skip the gym after work, make it a point to go in the morning. Don’t act on immediate temptations. If you get a junk food craving, do something else for 20 minutes – go for a walk or complete a short task or repeat a mantra (I am a healthy person and eating junk food takes me off my path to health and wellness). Often, the craving will go away. And, the “cleaner” you eat, you will find junk food less appealing and your overall cravings will dissipate. Get plenty of sleep. Being tired undermines our self-control. Keep learning about what it means to be healthy and develop a lifestyle and implement actions that work for your individual circumstances. Becoming healthy is a process that takes time, dedication, and effort. 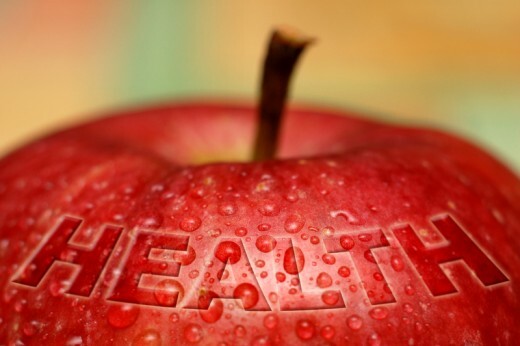 The rewards of health, however, are immeasurable!